Thanks so much, LiLi. It certainly caught my eye. Hahahaha, I didn’t thought about that… Unlike most people think about the Dutch people, not everybody is into drugs :-) I was referring to snorting in the most snorting way. The way Mike snorts. I know :) You can’t get enough of my snort! OMG and I thought I was looking at a woodpile. Yes I’d like to see the whole table too. 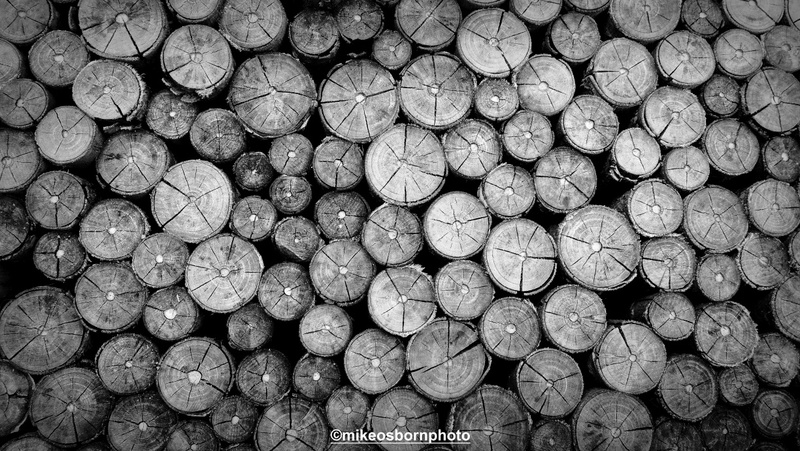 Well it’s a very small and neat woodpile, Lee :) Oh, I was transfixed by this aerial perspective. It was small and squat while all the branches were kept together with a bracket.